We at Appleson Optometrists are happy to provide contact lenses for children, as and when they need them. We will always discuss the requirements of each child with their parent or guardian to ensure the right contact lenses are prescribed to suit each individual child’s need. We will assess the child’s vision, their reasons for requiring contact lenses and help them with inserting and taking out the contact lenses. Only when we feel the child is comfortable and able to put the lenses in and take them out, will we let them start to wear contact lenses. 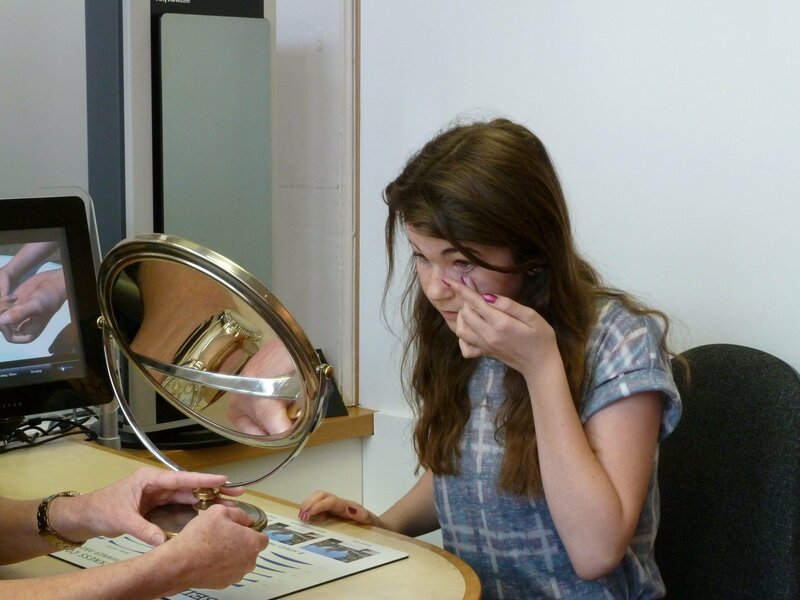 For information on fees for contact lens examinations, see our Examination Fees page. If you would like to understand the suitability of contact lenses for your child, then contact us now on tel: 01937 583278 or book an appointment today; we will be pleased to offer you the advice you need to make the right choice for your child.